One of the biggest data leaks of its time, the Panama Papers are a set of confidential documents revealing information about offshore companies based out of Panama. Legal firm Mossack Fonseca listed these firms, many of which are shell companies used by their stakeholders as a means of avoiding taxes and duties. Although the majority of those named in the leaks are prominent political figures and their close friends and relatives, a number of sports personalities – athletes, managers and officials – have also been revealed to be involved. German national newspaper Suddeutsche Zeitung received access to the anonymous data in mid-2015, and prior to its release to the public reviewed the data with the ICIJ, the International Consortium of Investigative Journalists, before its worldwide release. 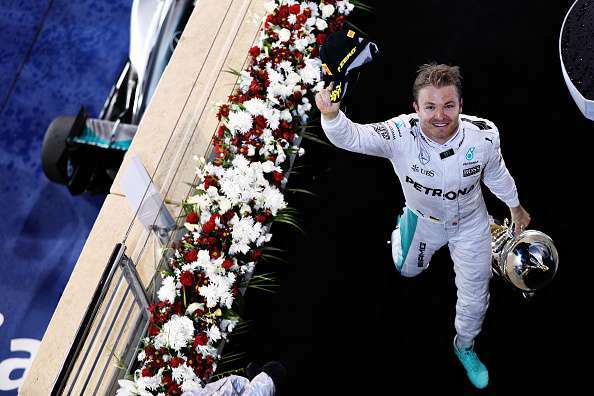 He has won 5 races on the trot with his victory at the Bahrain Grand Prix, and Rosberg is on a high in his Formula One career. But the Mercedes AMG Petronas driver, son of 1982 World Champion racer Keke Rosberg, is one of a number of sports personalitenamed in the Panama Papers. Rosberg was locked in a fierce battle with teammate Lewis Hamilton in 2015, but this year has dominated the three-time World Champion. Yesterday it emerged that Rosberg’s F1 deal with team Mercedes was actually via an offshore company named in the news as Ambitious Group Limited, which is based out of the British Virgin Islands. Ambitious Group Limited itself is a front for other companies based out of the Channel Islands.